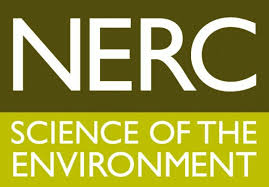 Researchers are required to openly publish any peer-reviewed research papers which acknowledge Research Council funding. 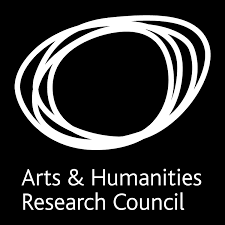 The Research Councils' open access policy supports both the paid and self-archiving routes to open access. 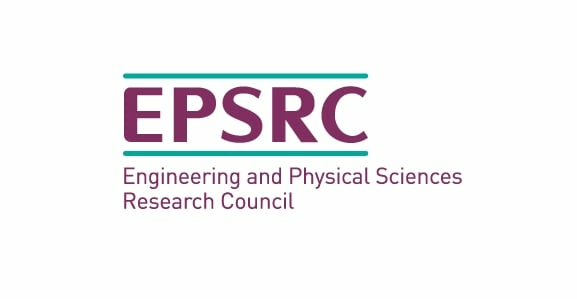 The Research Councils have expressed a preference for making research outputs which they have funded immediately open. This route will likely incur a charge from the publisher. The University has been given a grant to cover these costs. In order for authors to make use of the grant, the publisher must provide unrestricted access to the final published version of the work on its website and apply a CC-BY licence to it (see our OA Licensing tab for further information about Creative Commons licences). Please see our pages about using the UKRI block grant to pay these open access fees for further information. The author accepted manuscript (AAM) must be deposited in a repository like Pure and made openly available within specified embargo periods. For AHRC and ESRC funded research the maximum embargo period is 12 months. For all other Research Councils the maximum embargo period is 6 months. Additionally, BBSRC and MRC papers must be deposited in Europe PubMed Central. If your journal does not allow the deposit of the AAM in a repository or the embargo period exceeds the maxima then paying for the paper to be made open is your next option. 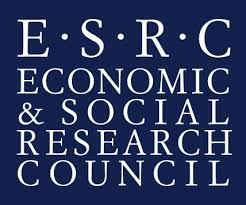 To find out more about the individual Research Councils and their open access policies please visit their individual websites: AHRC, BBSRC, EPSRC, ESRC, MRC, NERC, and STFC. Papers funded wholly by Innovate UK do not fall under the Research Councils' open access policy. If you are funded by Wellcome Trust, the British Heart Foundation, Bloodwise, Arthritis UK, Cancer Research UK, or Parkinson's UK you will need to arrange for any published research which acknowledges their support to be made openly available. As the above charities have a preference for immediate open access they have formed the Charity Open Access Fund (COAF) to support the payment of article processing charges (APCs) for research that they have funded. 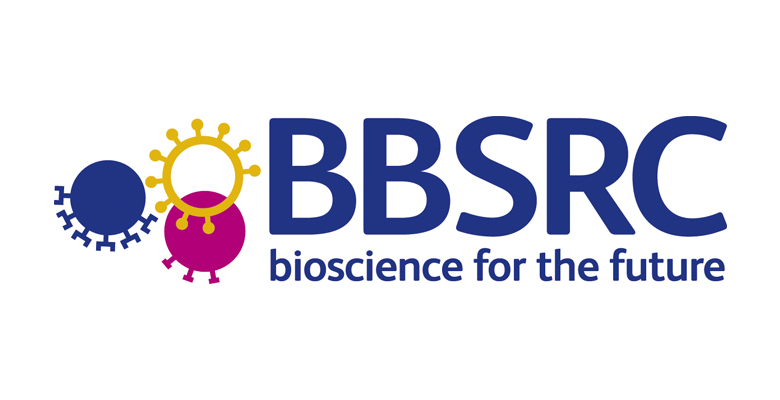 The University of Bath, along with other research institutions, has been provided with a block grant from COAF to support researchers with these costs. If you have been funded by a COAF partner please see our relevant open access funding page to find out more about paying your APC. While paid open access is encouraged and provided for, all the partner charities expect that the research also be made available via PubMed Central and Europe PubMed Central. The British Heart Foundation, Bloodwise, Arthritis UK, Cancer Research UK, or Parkinson's UK require that the final published version be deposited in Europe PubMed Central within 6 months of the publication date. If you decide to follow this route and not pay for immediate open access then you will still be considered compliant. Wellcome Trust require the final published version to be made available through PubMed within six months of the publication date. Similarly, monographs and book chapters must be made available through PMC Bookshelf and Europe PMC with a maximum embargo of six months. Please note: each of the funding organisations has its own specific Open Access policy which can be found by following the links at the top of this tab. At the end of 2018 Wellcome announced that their open access policy will be changing from 1 January 2020. The Trust has produced a set of FAQs to help clarify the changes. You are required to upload a copy of the Author’s Accepted Manuscript (AAM) to a repository, such as Pure. Acceptable embargo lengths are 6 months of scientific papers, and 12 months for social science and humanities papers. This must be done as soon as possible and at the latest upon publication. Horizon 2020 has provided an addendum which can be added to publishing agreements which ensures authors have the rights they need to comply. Paying to make your paper openly available is also acceptable and the cost can be reimbursed by Horizon 2020 if it arises during the duration of the grant. For guidance please get in touch with the Open Access Team. The article must still be uploaded to an appropriate repository. Beneficiaries must aim to deposit at the same time as the publication the research data needed to validate the results presented in the deposited scientific publications ('underlying data') ideally in a data repository. If you were awarded a FP7 grant then it is expected that you should upload the AAM to an online repository like Pure. Authors are expected to make their best effort to ensure open access to these articles within 6 months (for health, energy, environment, information and communication technologies, research infrastructures papers) or 12 months (for science in society, socioeconomic sciences and humanities papers) after publication. Paying to make your paper open is acceptable. Funding for these costs was available via the FP7 post-grant open access pilot until February 2018. Researchers funded by NIH are required to submit their author accepted manuscript (AAM) to the NIH Manuscript Submission System (NIHMS) immediately upon acceptance for publication. If your publisher does not automatically deposit the final published version in PubMed Central, then you must ensure this happens no later than 12 months after the official date of publication. Please see our funding pages for more information about paying open access charges if you are funded by the NIH. All peer-reviewed publications arising from funding, either whole or in part, should be made openly available immediately with a CC-BY licence. Underlying data should also be made accessible and open immediately. The Foundation has selected PubMed Central as its publication repository and will work directly with publishers and PubMed Central to ensure that articles are deposited on the author’s behalf. Please see our funding pages for more information about paying open access charges if you are funded by the Bill and Melinda Gates Foundation. The NIHR's open access policy requires that peer-reviewed research articles (including review articles not commissioned by publishers, final reports or executive summaries), which are supported in whole or in part by NIHR funding, should be made openly available immediately under a CC-BY license. In order to meet this requirement a fee will normally need to be made to the publisher. Researchers are also encouraged to deposit a copy in their own institutional or another subject-based repository, subject to any licencing restrictions from the publishers. Please see our funding pages for more information about paying open access charges if you are funded by the NIHR. All peer-reviewed, original research publications should be made openly available immediately upon publication. If this is not possible, then they require that a copy of the article is uploaded to Europe PubMed Central within six months of publication. Where possible, awardees should seek to retain copyright and select a CC-BY licence. Please see our funding pages for more information about paying open access charges if you are funded by the AMS. Diabetes UK funded researchers are encouraged to make their published work openly available via the paid route. The final published articles should also be deposited in Europe PubMed Central within six months of the date of publication. Please see our funding pages for more information about paying open access charges if you are funded by Diabetes UK. Alzheimer's Research UK don’t currently have a formal open access policy. However, they do encourage grant holders to publish open access. In support of this, they are a founding partner of AMRC Open Research – an open access platform for rapid author-led publication and open peer review of research funded by AMRC member charities. Please see our funding pages for more information about paying open access charges if you are funded by Alzheimer Research UK. All peer-reviewed research publications, funded wholly or in part by the Alzheimer’s Society, must be deposited in Europe PubMed Central within six months of publication. Please see our funding pages for more information about paying open access charges if you are funded by the Alzheimer's Society. The Trust does not mandate open access publishing for it's funded researchers. It does however make provision for the cost of APCs. Please see our funding pages for more information about paying open access charges if you are funded by the Leverhulme Foundation.